High performance mixed with extreme comfort for wicked all day adventures. 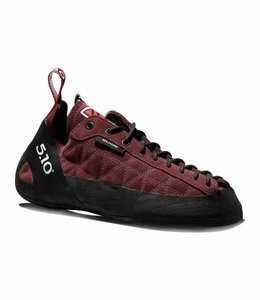 The Anasazi Guide is a stiff and supportive shoe that helps you stick to the barely there cracks and cruise technical terrain. 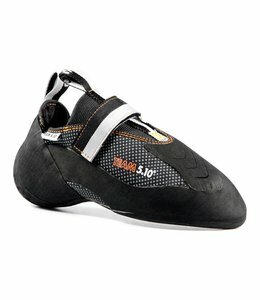 Whether projecting in the gym or a crux in a competition the Team 5.10 climbing shoes will help you out.